“For Now,” is ambient, filled with interesting melodies and noises to really get things moving. “Deformed To Frame,” is somewhat heavier, a little bit like Dream Theater it shifts and moves with the times and brings about some interesting progressions. “One More Time,” is slightly more discordant and dark, with added frills but with the melodies still prominent amongst it all. “Today,” slower, thoughtful and buoyant. “Evelyn,” heavier and discordant with added edge but also a slight penchant for rage. “Not Me,” softer and more melodic. The acoustic guitar adds itself nicely here. “The Shade,” acoustic melodies with heavier counterpoints adding to a nice little affray. 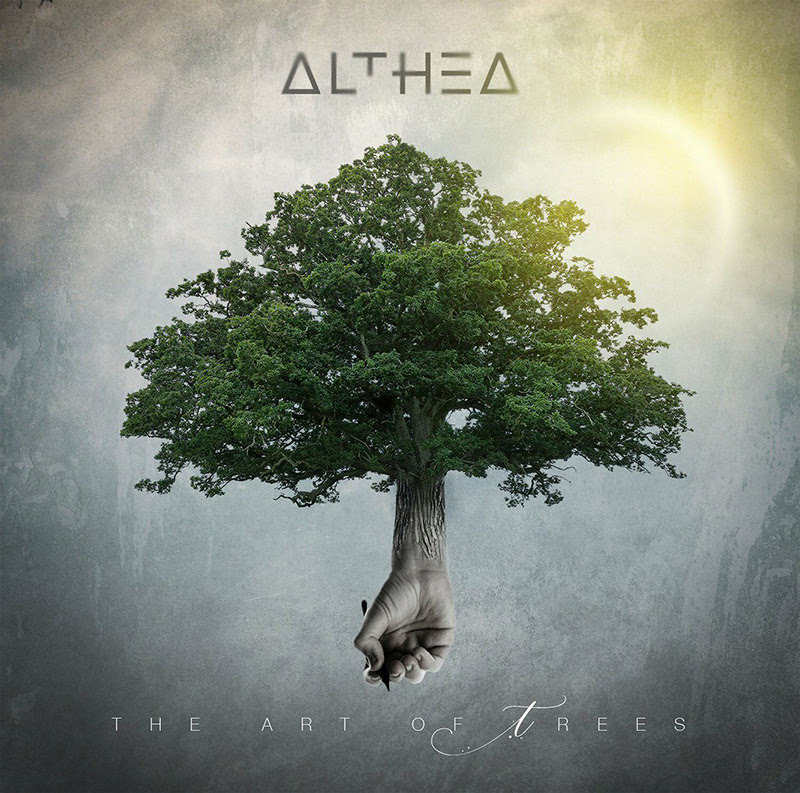 “The Art Of Trees,” fast paced, melodic and symphonic, the stand out track on the record. “Away From Me,” heavier and more aggressive. “Burnout,” the closer, bringing added reach and depth. The Art Of Trees is released on 8th January.